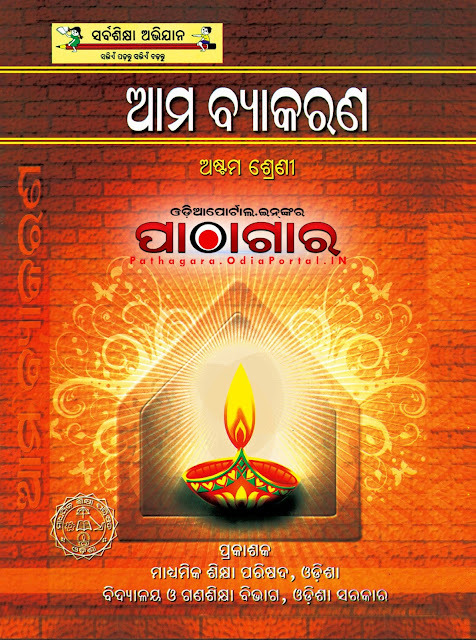 Read online or Download Ama Byakaran (ଆମ ବ୍ୟାକରଣ) [MIL ODIA] Text Book of Class -8 (Astama), published by School and Mass Education Dept, Odisha Govt. and prepared by Board of Secondary Education, Odisha. 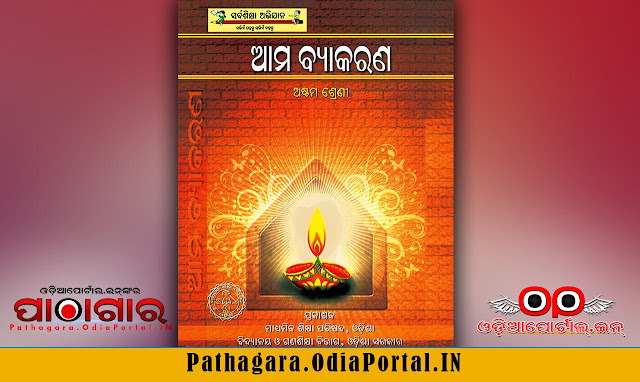 This book also prescribed for all Secondary High Schools in Odisha by BSE (Board of Secondary Education), This book now distributed under Odisha Primary Education Programme Authority (OPEPA). Published By: School and Mass Education Dept, Odisha Govt.